Friday is finally here! 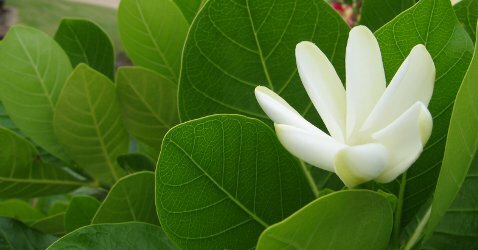 Our community project for today: pick your poison BWF…wear a perfume with tuberose, gardenia or both. I could keep this alive as long as cut flowers, right? 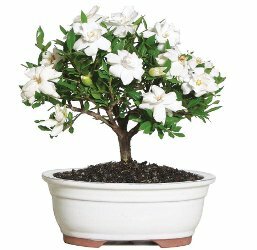 Brussel's Bonsai 8-inch White Gardenia in Clay Pot: "Your small 4 year old bonsai will arrive at 6-inch to 8-inch tall in a 6-inch container and will perform best outdoors." $35 at Lowes. Harry & David has a nicer looking one (in the image, anyway) for $69.99, or there are two sizes at Bonsai Boy ($49.99 - $69.95). 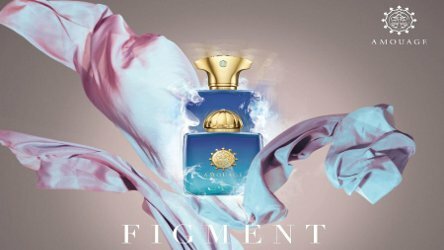 Most people, when the weather gets warmer, revert to something cologne-like or citrussy for a scent. My question is, why? If you're going to eat seasonal, you may as well "scent" seasonal too, and if you like your perfumes flowery, as I do, there is an embarrassment of options - from jasmine to rose to sweet pea. But none are quite so perfect to wear in the hot weather as the gardenia. — Read more at Gardenia's World at Vogue UK.